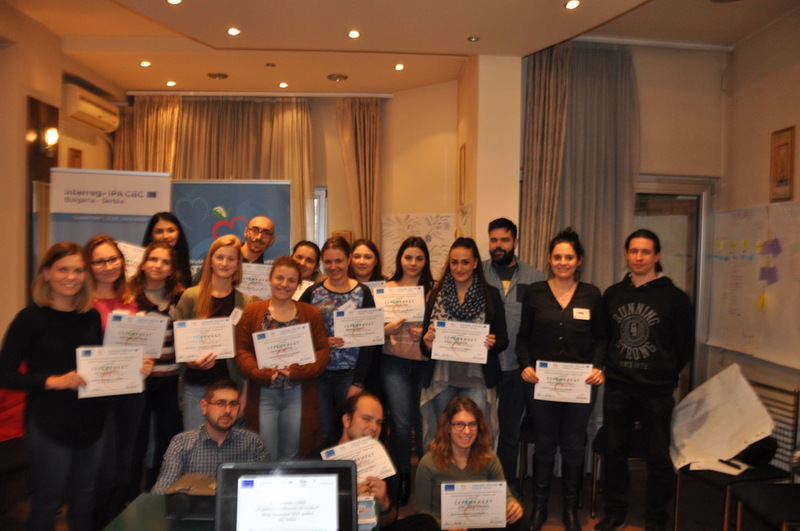 session with the topic "Project management and EU funds" was held in period 18th -19th of November 2017. 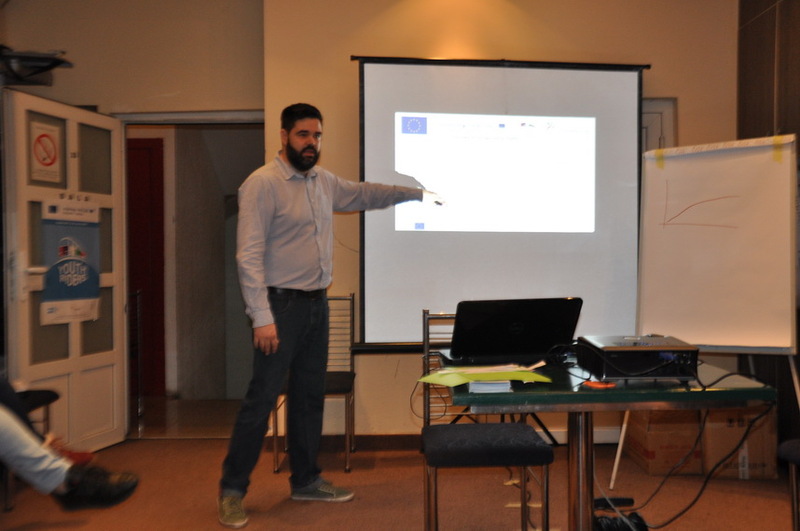 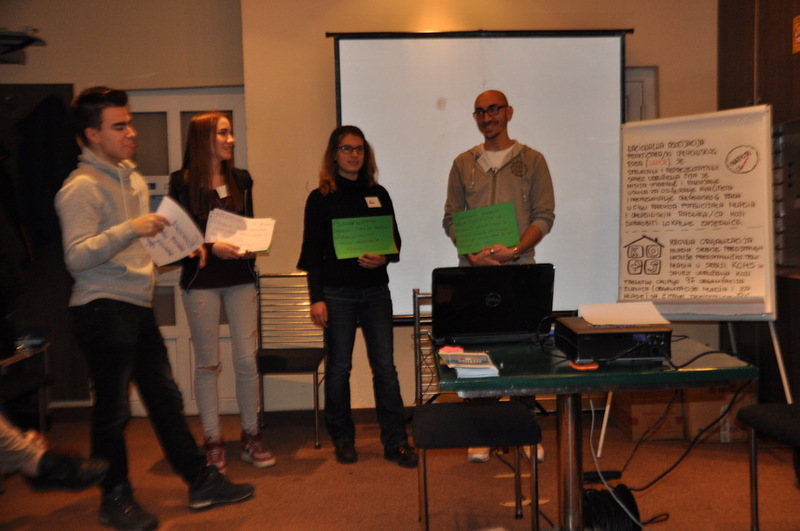 About the project "Youth Riders"
Training sessions were realized within the project "Youth Riders" implemented by the Association for Development of Children and Youth - Open Club from Nis in partnership with Free Youth Center from Vidin, Bulgaria, as a leading partner and the Association for Local Development Kamenica, Serbia, and is co-funded by the EU through the Interreg-IPA CBC Bulgaria-Serbia Programme. 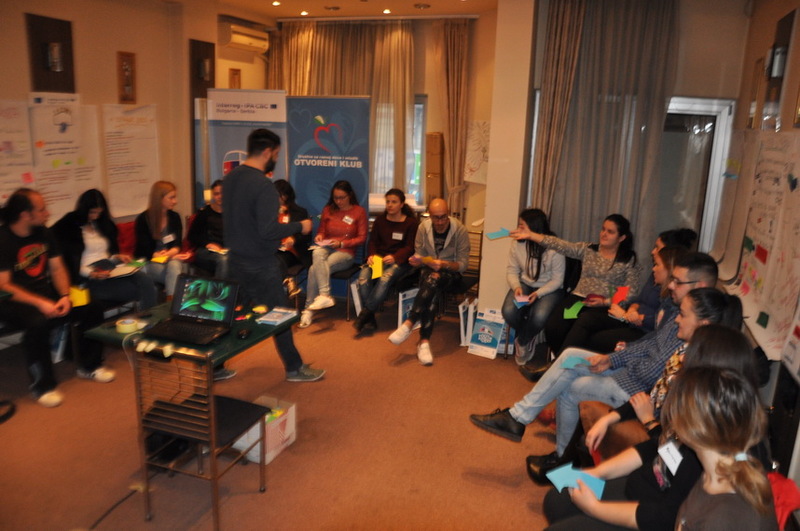 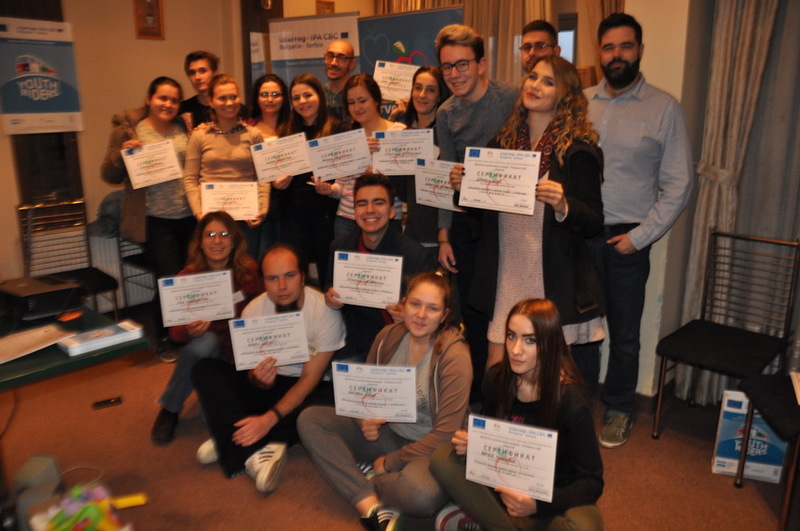 The overall objective of the project is through capacity building and cooperation in youth work and youth policy to contribute to integration and socio-economic development in Bulgaria-Serbia border region. 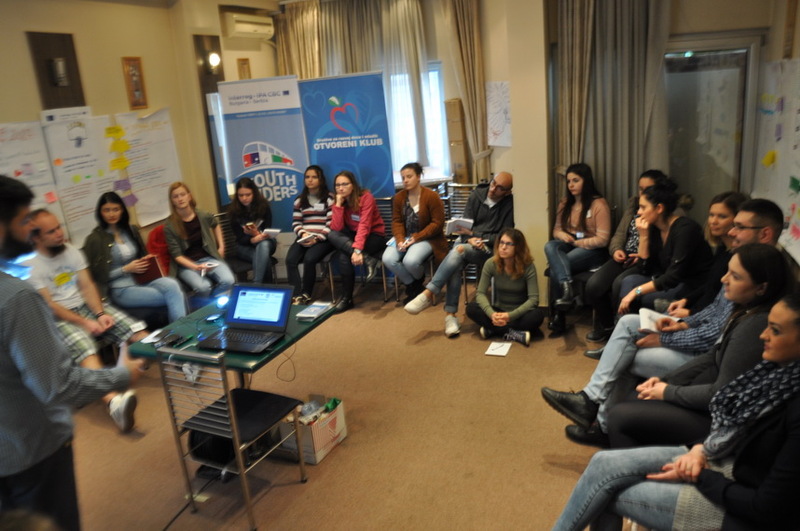 This will be done through: empowering youth leaders and youth workers from both countries and building a sustainable cross-border network based on the "Community of Practice" model; by creating a supporting environment for cooperation and development of youth sector through exchange of best practices and innovations in youth work; promoting structural dialogue among young people in the border region. 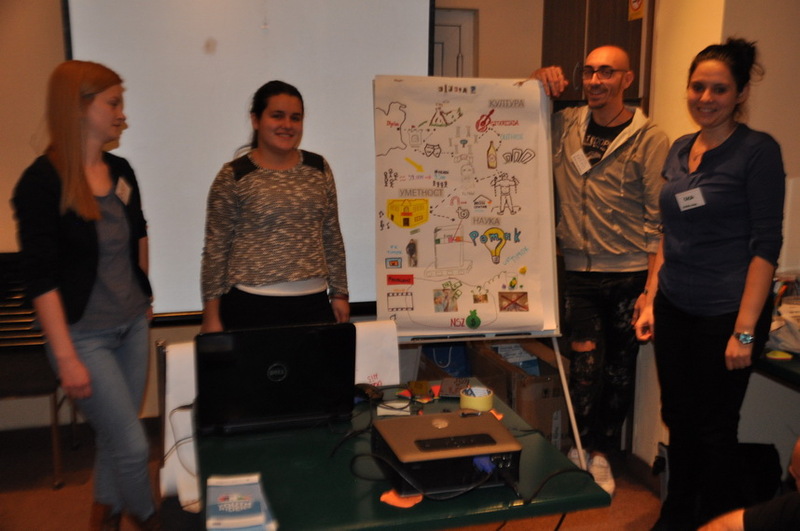 More information about the project can be found at www.youthriders.eu.